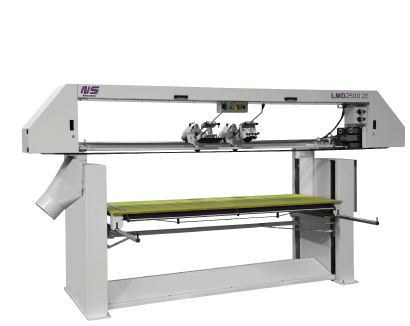 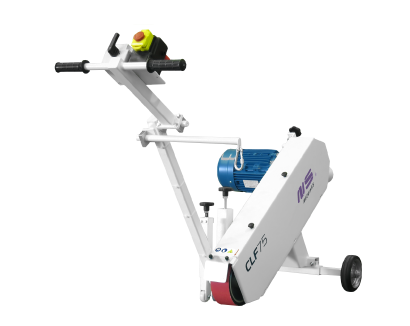 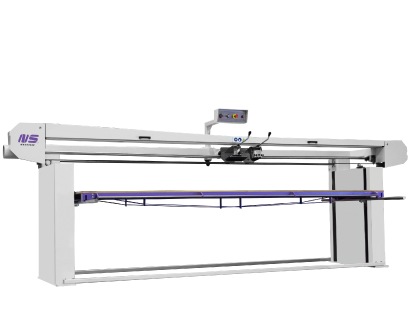 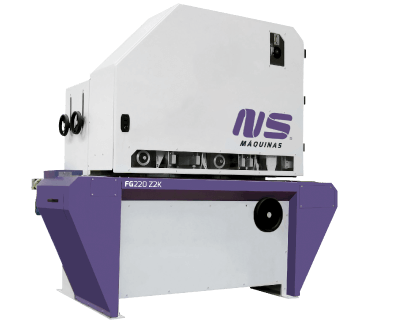 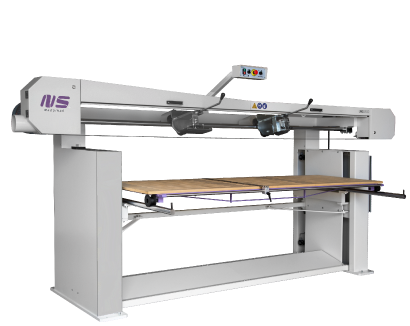 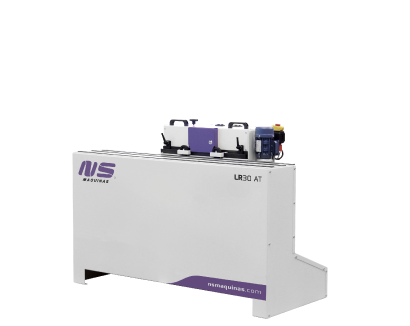 LMD 2500 2Z is a double belt finishing machine with flexible abrasive which enables the work of flat surfaces as well as corners or edges of materials. 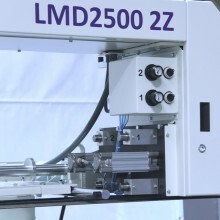 LMD has a working table with 2500x850mm which turns possible the finishing of large structures. 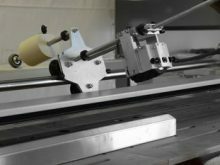 By having 2 parallel abrasive belts the work of weld grinding and belt polishing can be done faster, by simply selecting the abrasive belt to work with. 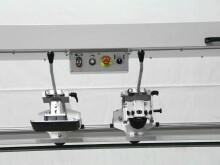 This machine is equipped with flat finishing tool and contact roller, both in counter-weight system. 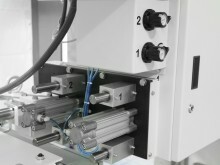 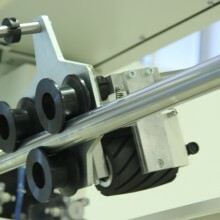 Independent belt pneumatic tensioning system. 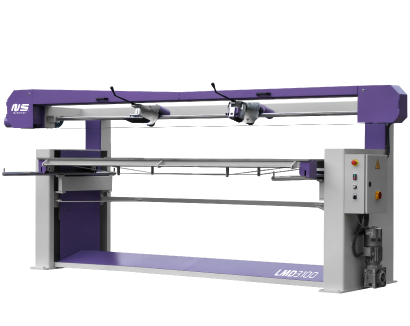 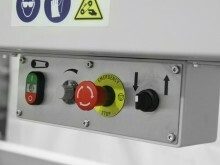 The machine has a control panel at the centre of the table making it easy for the operator to adjust table level or abrasive belt speed. 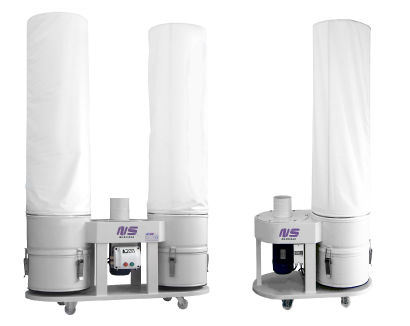 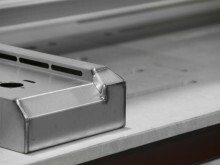 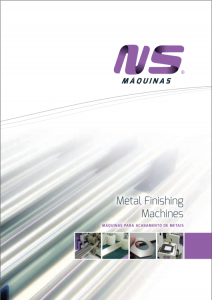 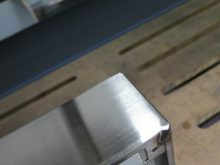 It allows the removal of welds in stainless steel boxes and its subsequent polishing without changing the abrasive.